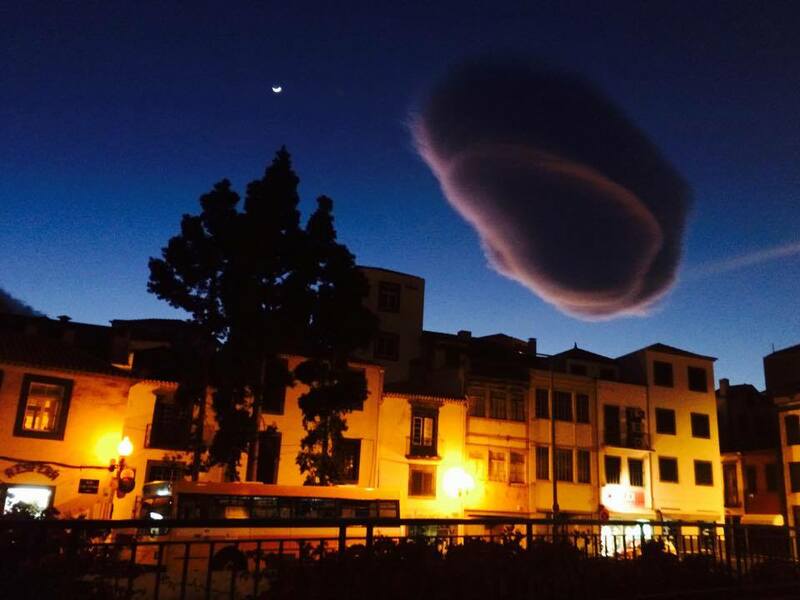 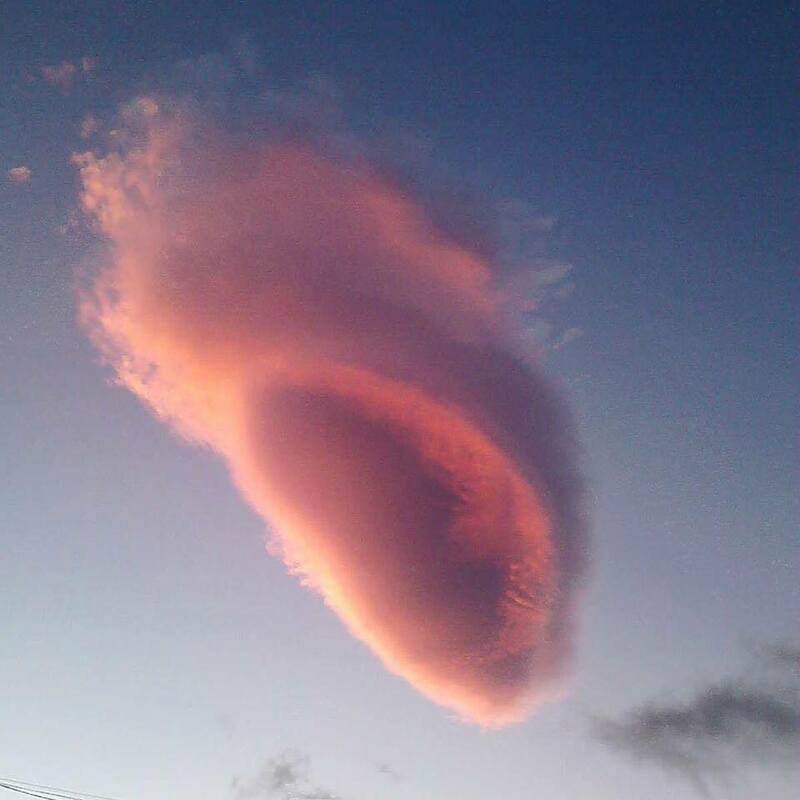 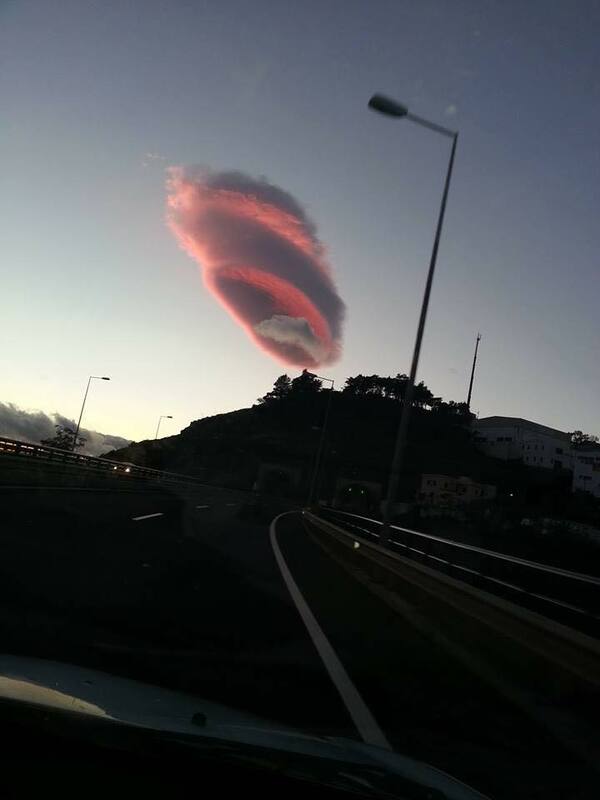 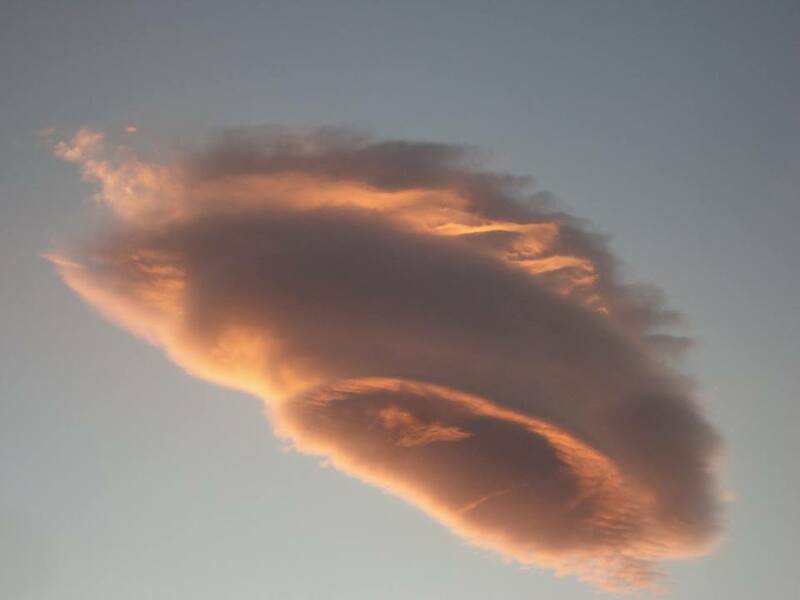 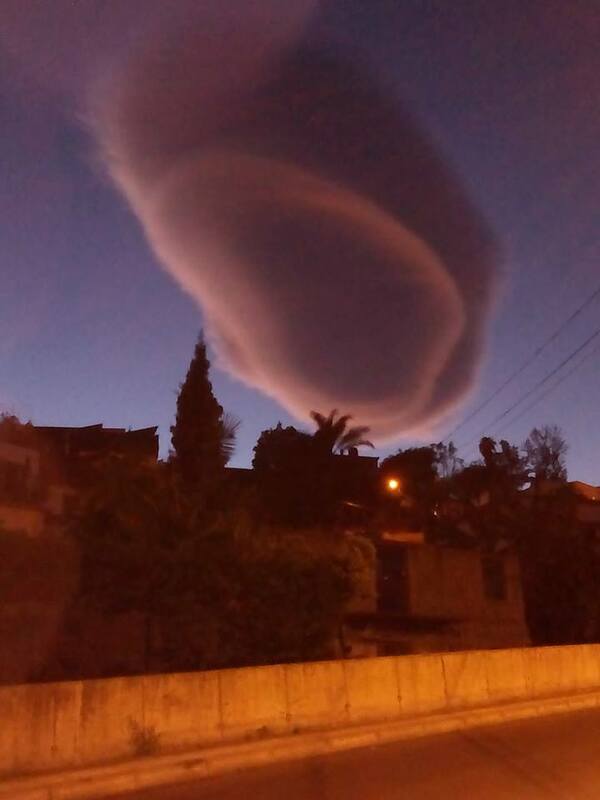 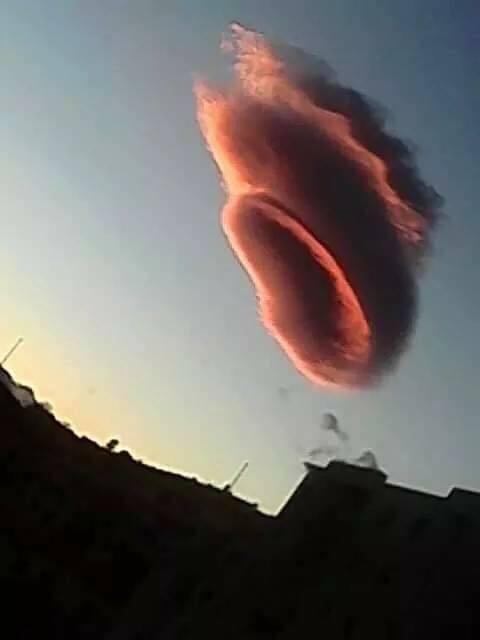 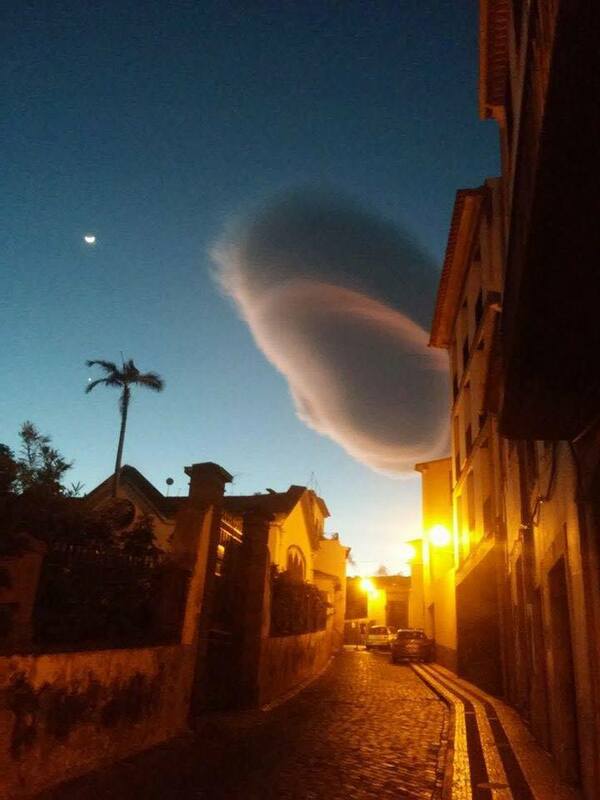 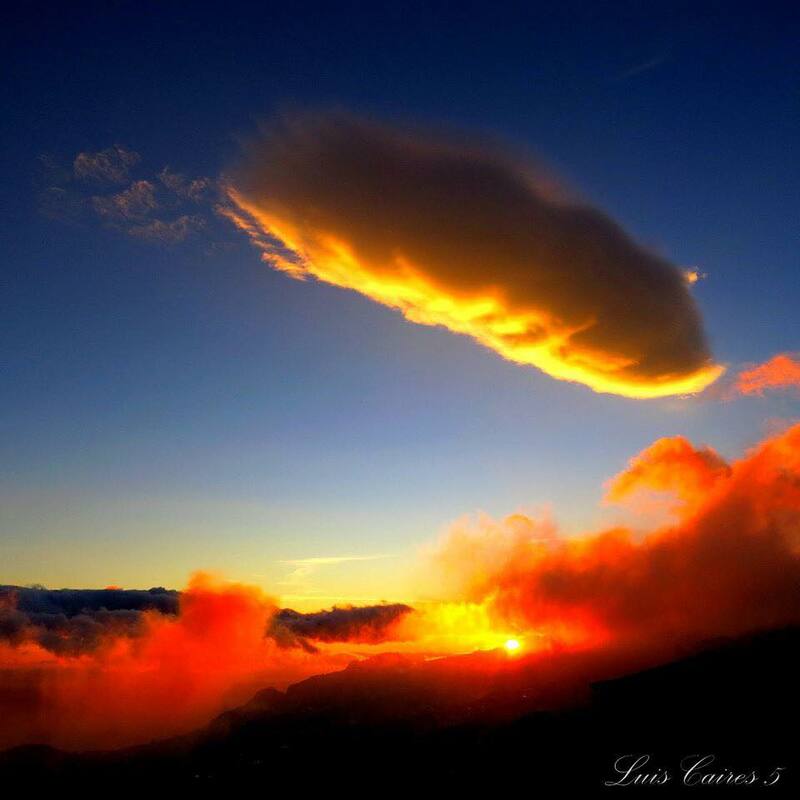 This weird cloud appeared over Madeira, a Portuguese island lost in the Atlantic Ocean on February 21, 2015 and remained in the sky for some time before passing over the island. 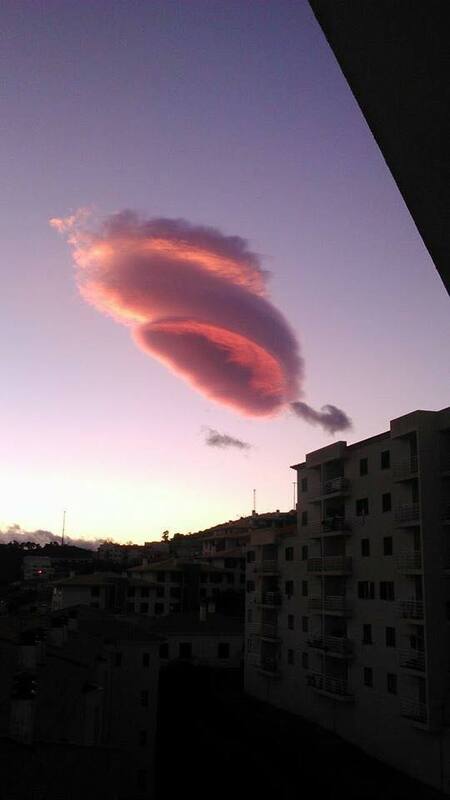 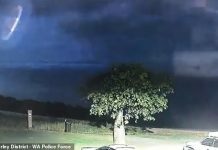 This cloud formation is so strange, it makes you wonder if it’s really natural. 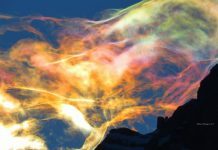 Look at these amazing pictures! 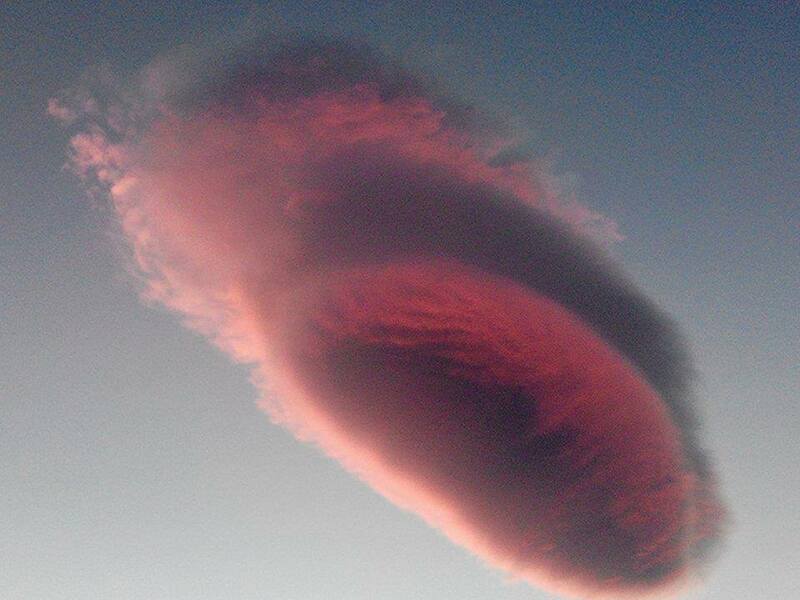 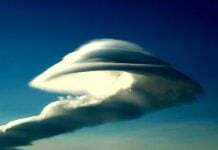 Of course this is a lenticular cloud! 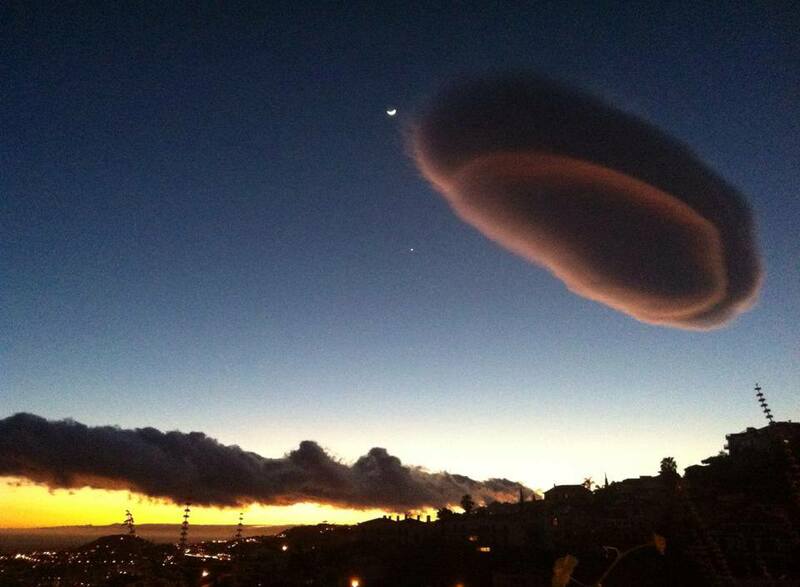 Looks like a mild lenticular coming up against some sort of dome shaped inversion layer over the island.